A renowned curator and respected insider of the international art scene since the mid-1960s, Michael Peppiatt has spent his professional life with many of the greatest artists of the 20th century. 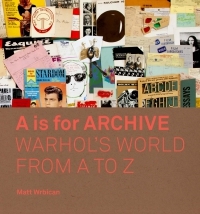 His close friendships and frequent studio visits with Dubuffet, Sonia Delaunay, Francis Bacon, Henry Moore, Balthus, Oldenburg, Brassai and Cartier-Bresson, among many others, have produced an incredible archive of interviews, from formal question-and-answer sessions to off-the-cuff conversations. These interviews combine to give a unique perspective on art from the Second World War to the present day. 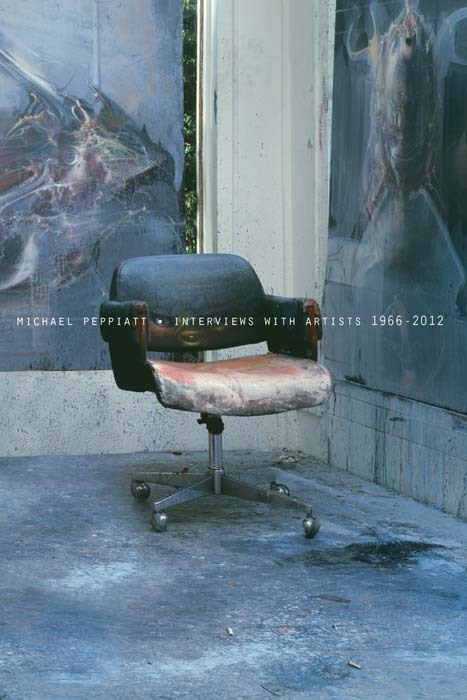 Peppiatt has selected forty-five of the most noteworthy and fascinating of his conversations with artists, from the world-famous to the under-recognized. 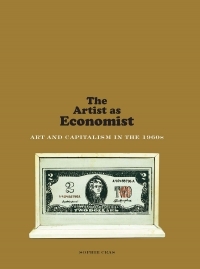 The author approaches his subjects with a characteristic mix of passion, insight and humour in a book that is consistently entertaining and informative, as the artists open up in unexpected ways about their work and their lives. Michael Peppiatt is a well-known writer and curator, who began his career as an art critic in London and Paris in the 1960s. He is the author of Alberto Giacometti in Postwar Paris, Francis Bacon in the 1950s, Francis Bacon: Studies for a Portrait, and In Giacometti's Studio (all Yale).